Earn $22.07 in Rewards credit (2207 points) What's This? 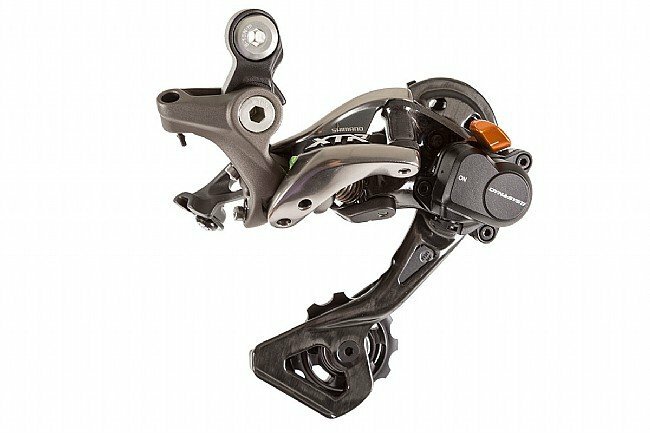 The Shimano XTR RD-M9000 Shadow Plus Rear Derailleur was engineered as part of Shimano's 11-speed XTR drivetrain to take off-road shifting performance to the next level. An altered plate design more closely follows the arc of the cassette and in conjunction with a shallow-slant parallelogram, shifts are not only more stable, but they require less effort as well for exact gear changes each and every time. 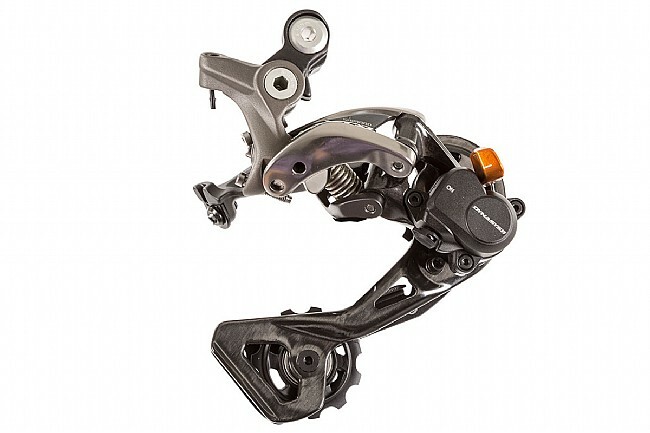 The improved Shadow Plus clutch mechanism features externally adjustable tension, and the low-profile design helps keep the rear derailleur clear of obstacles on the trail. As always, with XTR comes the highest quality materials like sealed bearing pulleys and a carbon plate body and outer plate. Available in mid and long cage versions.